It is about that time again where couples are looking for Valentines Day ideas. 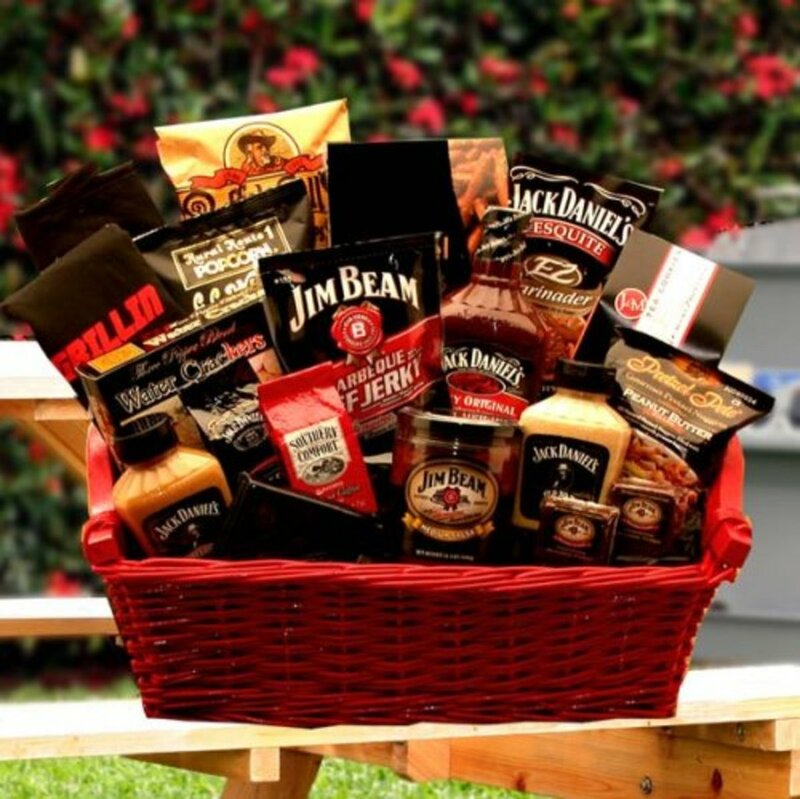 For couples who have been together a while, it may not be hard to come up with Valentines Day ideas for him. 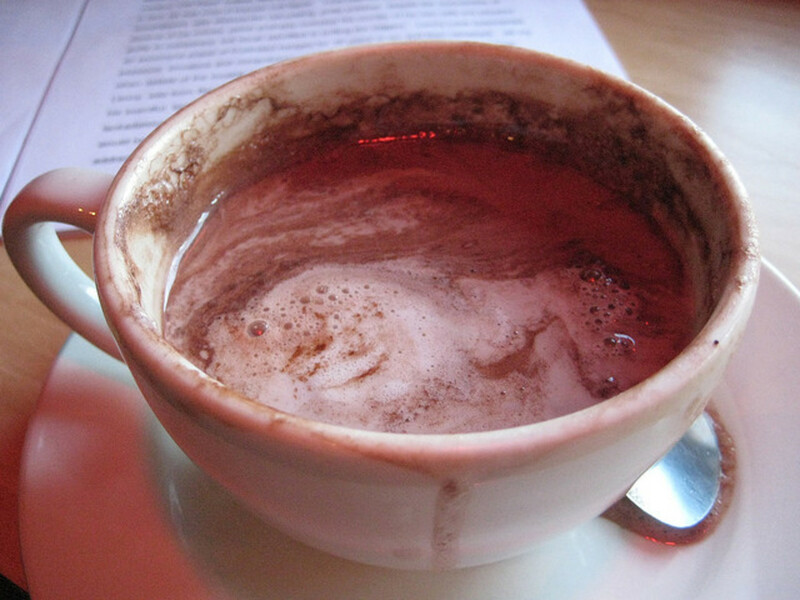 However, new couples or those celebrating their first Valentines Day together often want to give unique valentines gifts. 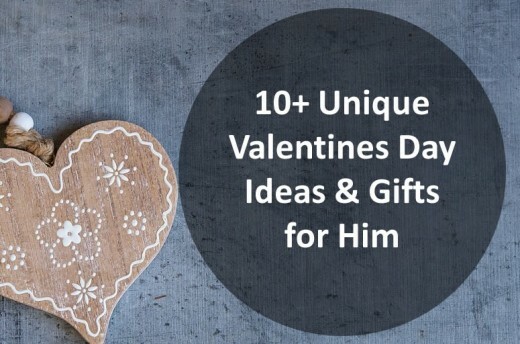 In this article, I will be discussing a list of 10+ unique Valentines Day ideas for him. I will be starting with a list of 10, but will add more as I come across them (or shared ideas in the comments). This adorable pair of men’s boxer briefs is available at the time of writing on Etsy. 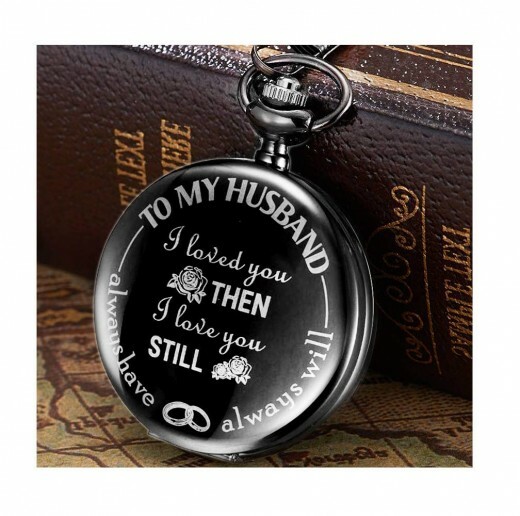 They make unique Valentines Day gifts for him, with a bit of humor to it as well. 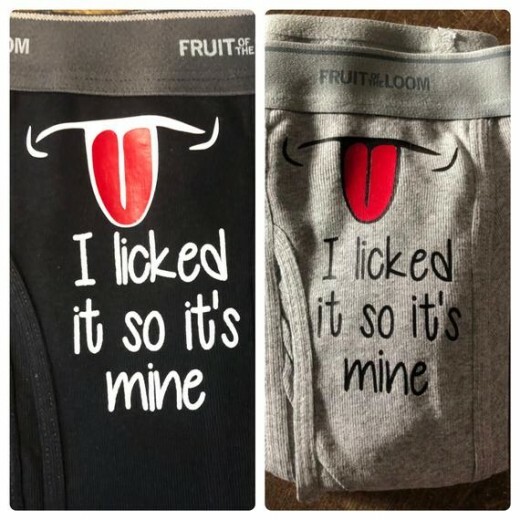 The design is placed on Fruit of the Loom boxers. All you need is to sneak a peak at his boxers’ size to secretly surprise him with these! The seller offers Gray or Black depending on their availability, in sizes ranging from Small to XXXL. This allows you to place six of his favorite beers in the box, along with other gifts you may want to include. The box set comes with a card where you can write your own note inside. Two “Love” designs, one “Congrats Hooray” and one “Thanks” design. 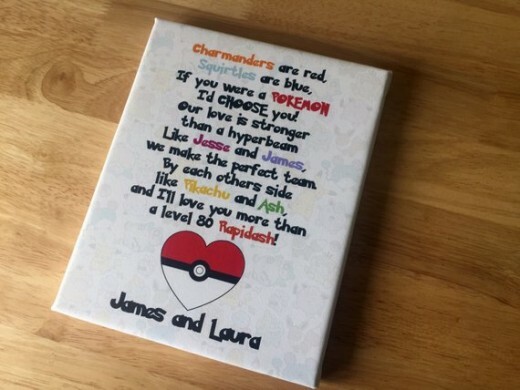 Is your man a Pokemon fan? Let’s face it, these strange creatures were a big part of many men’s childhood. Combine his interests and nostalgia with a cute poem! What guy doesn’t enjoy a drink from time to time? Decanters are a fun way to store your liquor of choice, no matter if your man is a frequent drinker or occasional. 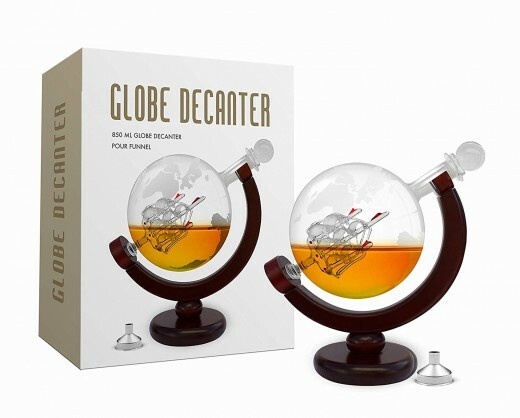 This Whiskey Decanter Set has a unique etched globe design with an antique looking ship inside. As you can see from the video, the design allows it to easily turn, keeping the whiskey or your choice of liquor in the bottom all while presenting the ship inside giving it a 3D appearance. Not only is this a great gift idea for him, it’s a great conversation piece too. What better Valentines Day gifts for him than knifes, especially one that says ‘I Love You More’ on the handle? This is a gift that would be useful for fishing, hunting, camping, or a number of other activities. Each time he reaches for his knife, he will think of you. For those who still enjoy wearing or collecting pocket watches, which is becoming rarer, but there still out there. This unique gift idea has an adorable phrase on the outside, and a place for a picture on the inside. You could leave the inside empty to see what picture he places inside, or you can pick one for him. 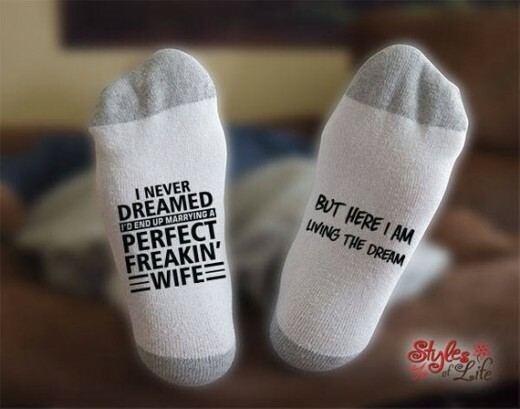 This is a funny and unique gift idea for him, particularly for married couples. When you’ve been together for a while, it can seem like you’ve already gotten him everything he needs (or wants, but think’s he needs). When you hit this stage, it is time to start thinking outside the box! Now, while he is lounging about the house with his feet propped up, each time you pass by you’ll be reminded how perfect you are – so, you would indirectly be rewarding yourself too! At the time of writing, the seller offers three sizes: Men’s (8-12), Men’s (13-15), and Woman’s (US). 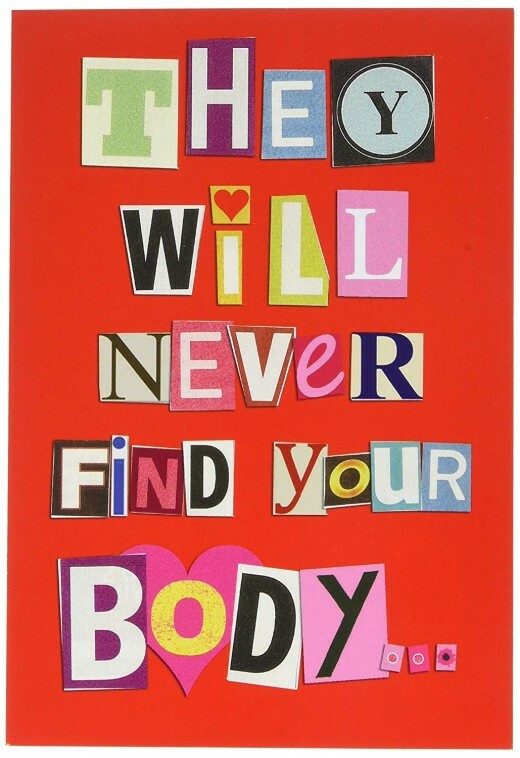 Don’t worry, this is a funny Valentines Day gift, not a creepy killer kind. Although, the outside leaves you to wondering which direction it will go. 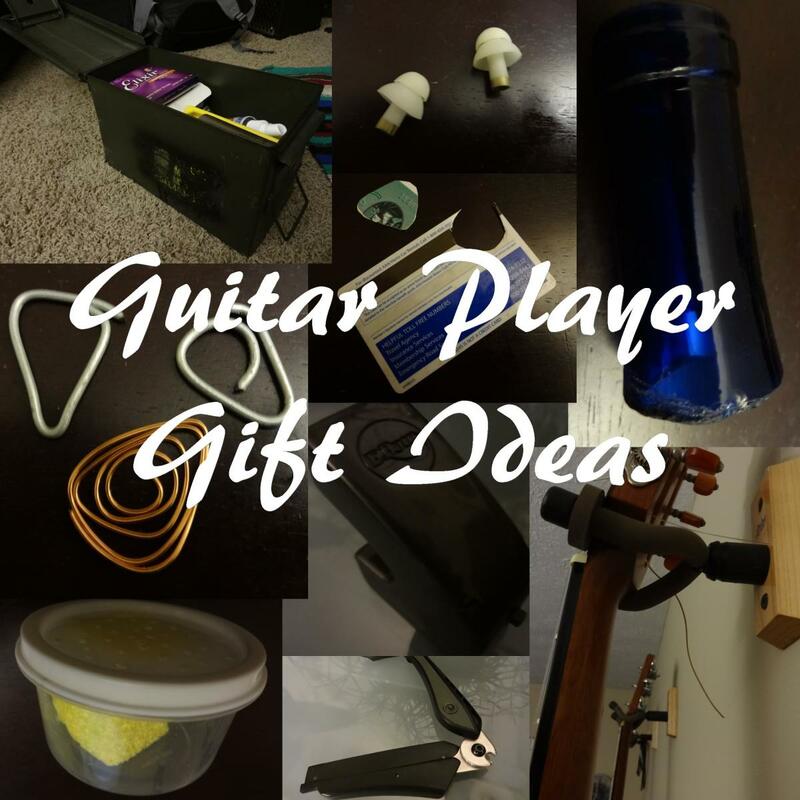 This is a perfect gift for any guy who has an interest in guitars, from playing to collecting them. This set comes with three picks so they can switch between as desired, or simply frame them for showcasing! If you are still unsure what to get your guy, but he enjoys playing video games – you can’t go wrong with a game themed Tee. That is why, this is always a great gift for him. For instance, if he loves Fortnite, browse the endless Fortnite Tee Shirts available, from loading screens and characters to Fortnite phrases, or ‘Will Work for V-Bucks’ statements. He’s sure to get a kick out of it. Does he switch between games and not sure which is his favorite? Not to worry, simply go with a broader range. For example, “I Paused My Game to Be Here” T-shirts, where it reflects his love for gaming, but doesn’t target a single game. 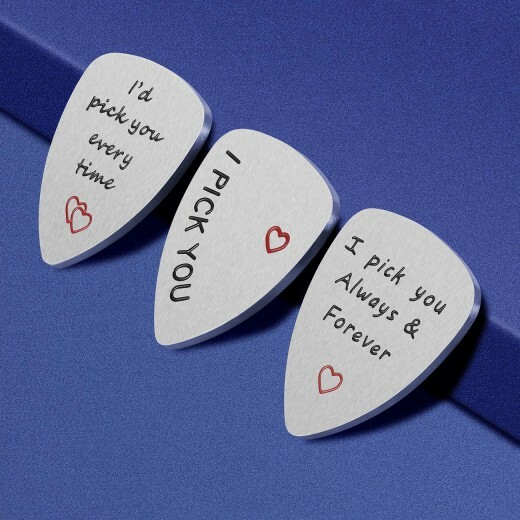 Hopefully this article helps provide you with ideas for choosing the perfect unique Valentines Day gift for him this year. Of course, we also have you covered if you’re looking for Unique Valentines Day Gift Ideas for Her. If you have any suggestions to leave them in the comments. Also, remember to Pin this article on Pinterest and share to your social platforms!